Garden Spot Youth Peace Council (YPC) has been hard at work collecting needed items for the homeless at Water Street Rescue Mission. They travelled to the Lancaster YPC meeting with other Lancaster area schools to hear a presentation from Water Street about poverty and homeless issues. 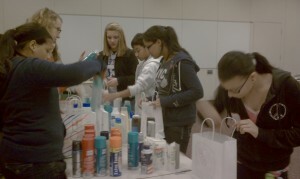 Our students collected items on their needs list and compiled Totes of Hope with the other schools. In addition to helping those in our community, YPC is also thanking those in our school who work hard and are often not recognized. YPC appreciates the cafeteria workers consistently helping out with new students in our building and the interactions and relationships they make with our students during lunch. 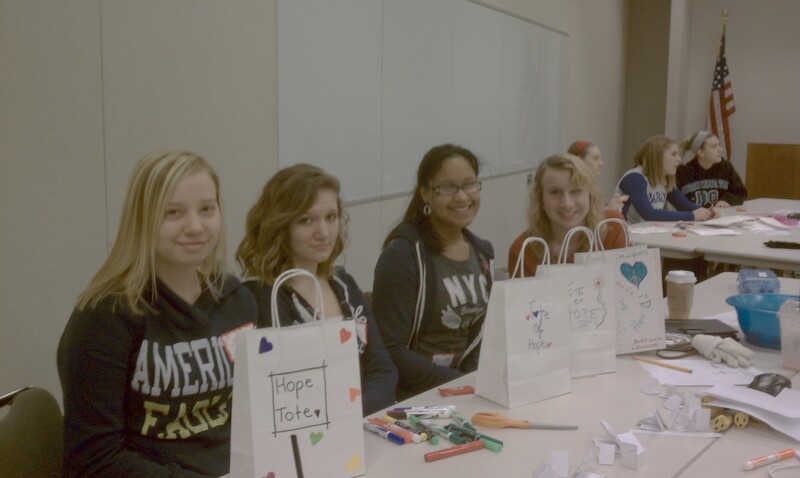 The group put together bags of candy for our cafeteria workers along with appreciation messages in October. The group will be doing the same for our bus drivers in the Spring. YPC is also working on fundraising for KIVA, the program provides micro-loans for entrepreneurs starting businesses in third world countries.